Villa Sparina farm comprises 100 hectares of land, 70 of which are vineyards surrounded by woods, touched by a Ligurian breeze and kissed by the sun. 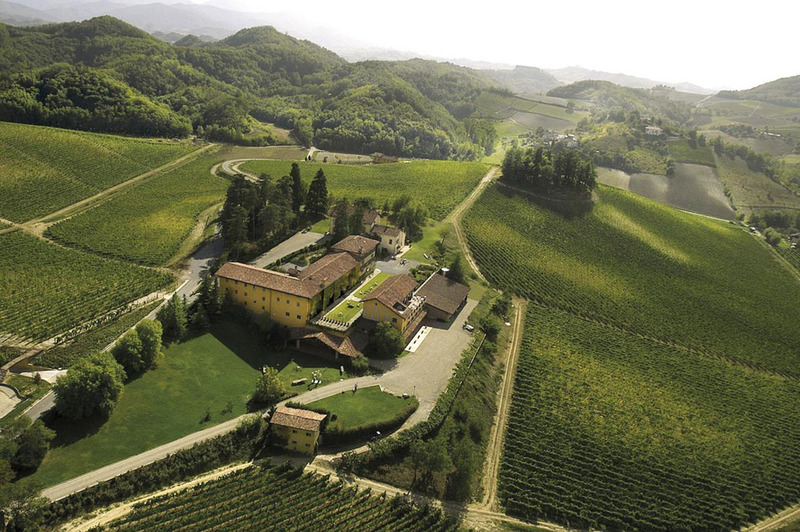 Most of the vineyard found on the hillsides of Monterotondo is Cortese. 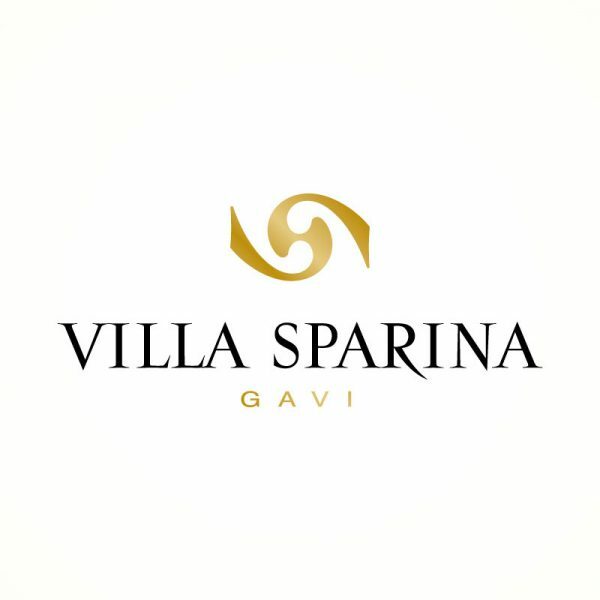 The soul and prestige of Villa Sparina can be found, above all, in the character of “Monterotondo”. 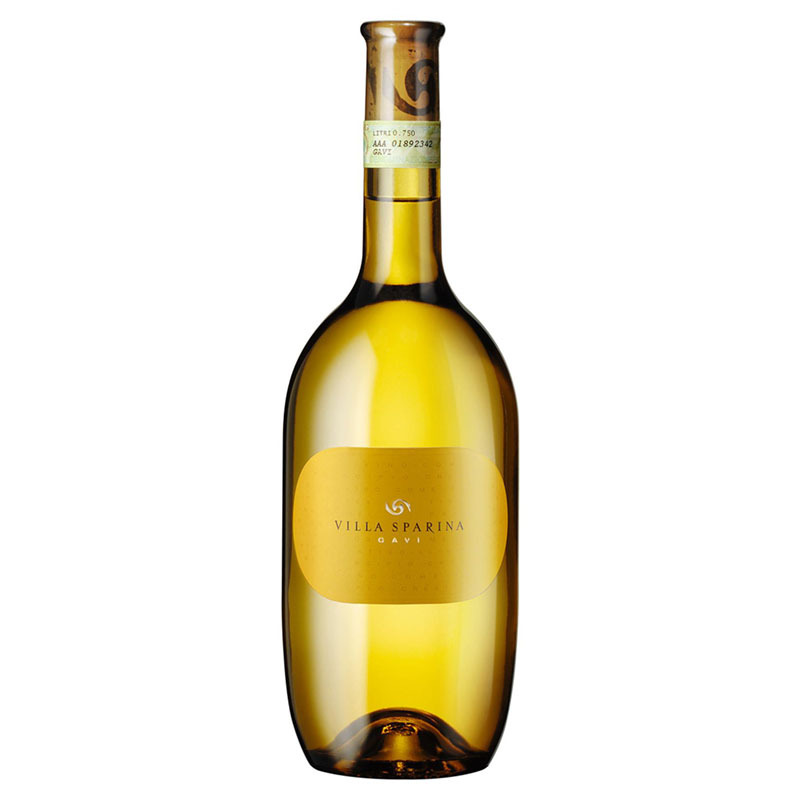 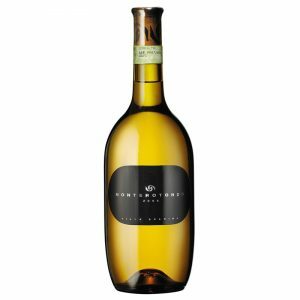 The Monterotondo cru, the highest qualitative result of the production of Villa Sparina, is a white wine that leaves its mark. 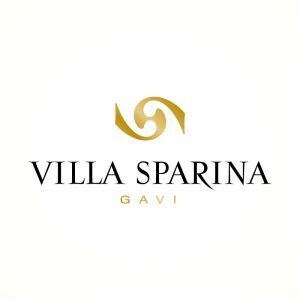 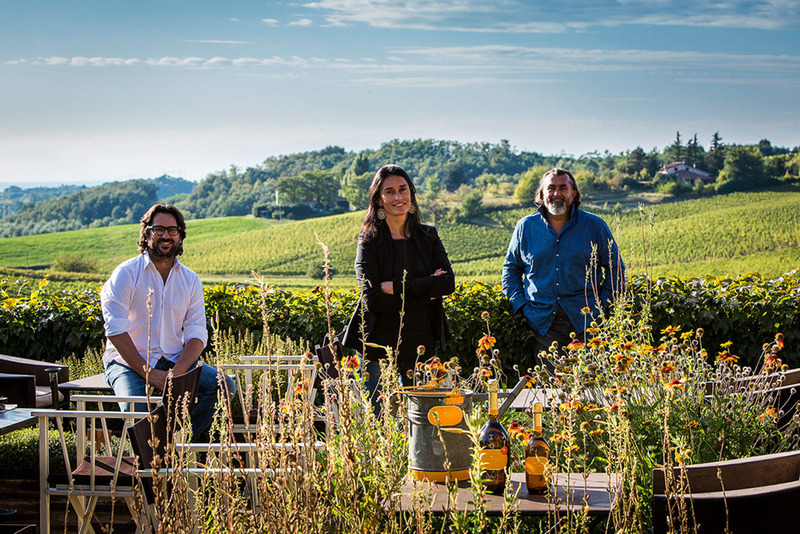 Since 1997 Villa Sparina vinifies separately, with meticulous skill, the grapes that come from a well-situated 1945 historic vineyard, on the basis of experience which has made the fruit particularly rich and complex. The “millesimati” (sparkling wines made principally from wine of the same year) of Monterotondo, jealously guarded by Villa Sparina, aim directly at the heart and soul of the territory, gifting an extraordinary wine able to exalt the acidity, sapidity and mineral characteristic of the vine; qualities which are accentuated with age. 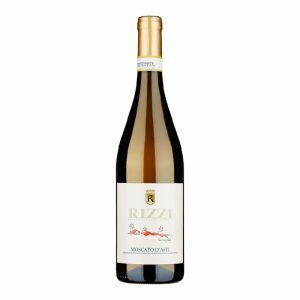 Another notable wine is the “Rivalta”, obtained from 9 hectares cultivated with Barbera grapes in Rivalta Bormida, among the hills of Acqui Terme, in Alto Monferrato. 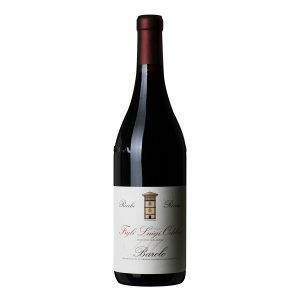 An intense, mellow, dark red Barbera given by perfectly ripe grapes.